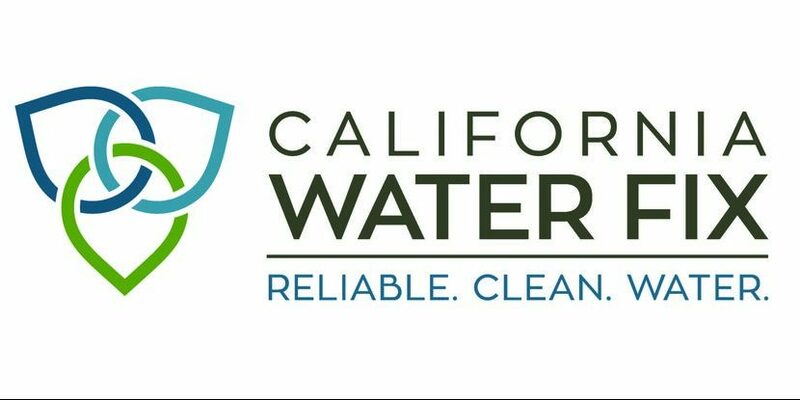 The board of directors of the Metropolitan Water District of Southern California voted today to provide the additional financing necessary to allow for the construction of the full California WaterFix project. The board authorized $10.8 billion for the project to modernize the state’s aging water delivery system, making Metropolitan the primary investor in the project and more than doubling the agency’s initially planned investment to ensure the project is completed as originally proposed and studied. WaterFix will be paid for by the people and businesses that use the water it helps deliver via the retail water agencies and cities that serve those customers. Metropolitan’s financing of the full project is expected to cost households on average up to $4.80 a month, though that average cost would be reduced as Metropolitan recoups some of its investments from the agricultural sector. Metropolitan will be selling or leasing capacity in the tunnels to allow water deliveries or exchanges for other parties. About 30 percent of the water that flows out of taps in Southern California comes from Northern California via the Sacramento-San Joaquin Delta. But the Delta’s delivery system is badly outdated, its ecosystem is in decline and its 1,100-mile levee system is increasingly vulnerable to earthquakes, flooding, saltwater intrusion, sea level rise and environmental degradation. Attempts to help the Delta have led to regulatory restrictions that have reduced water exports from the region. California WaterFix would modernize the state’s water delivery system by building three new water intakes in the northern Delta and two tunnels to carry the water under the Delta to the existing aqueduct systems in the southern Delta that deliver water to cities and farms. In October 2017, Metropolitan’s board initially voted to participate in WaterFix and contribute up to 26 percent of its $17 billion cost, or about $4.3 billion. But the majority of federal agricultural contractors who also import supplies via the Delta have yet to commit to investing in the project, leaving part of the project’s costs unfunded. In February, the state proposed building the project in stages instead–starting with two intakes and one tunnel, with a capacity of 6,000 cubic feet per second. An additional intake and tunnel would be added when funding allowed. In today’s action, Metropolitan’s board chose between supporting this staged construction of the project or helping finance the full 9,000 cfs project all at once, with the hope of recouping the investment from agricultural interests once the project is completed. Staging the project also would result in potential permitting delays associated with the change in approach. Under the staged approach, the cost of building one tunnel would be about $11.1 billion, with Metropolitan’s share of those capital costs coming in at $5.2 billion. The board ultimately voted to support building the full project all at once at an estimated cost of $16.7 billion, with Metropolitan’s investment at about $10.8 billion in today’s dollars. Kightlinger added that investing in WaterFix does not change Metropolitan’s commitment to local supply development and conservation.